Welcome to the Vinyl fences group of SmartGuy.com. Feel free to interact with other professionals from across the world. You can find professionals, find deals on services, find professionals who might barter, or simple post questions, comments, or suggestions. 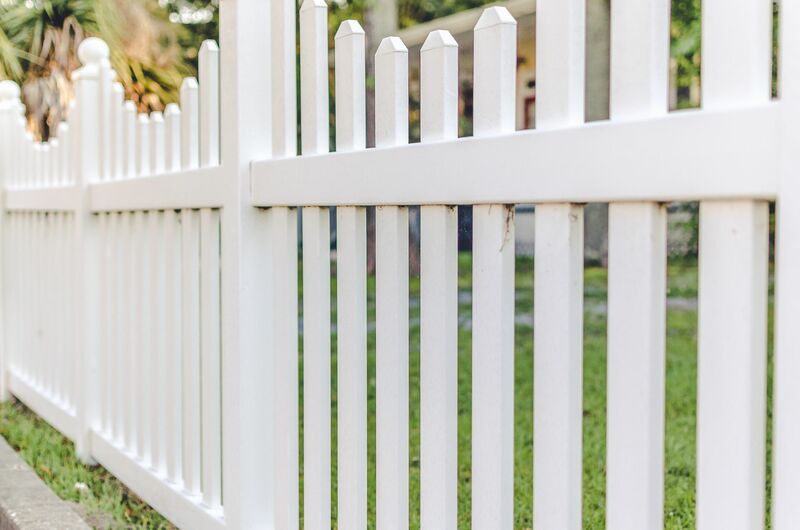 A synthetic fence, plastic fence or (when made of vinyl) vinyl or PVC fence is a fence made using synthetic plastics, such as vinyl (PVC), polypropylene, nylon, polythene (polyethylene) or from various recycled plastics. Synthetic fencing was first introduced to the agricultural industry in the 1980s as a low cost/durable solution for long lasting horse fencing.